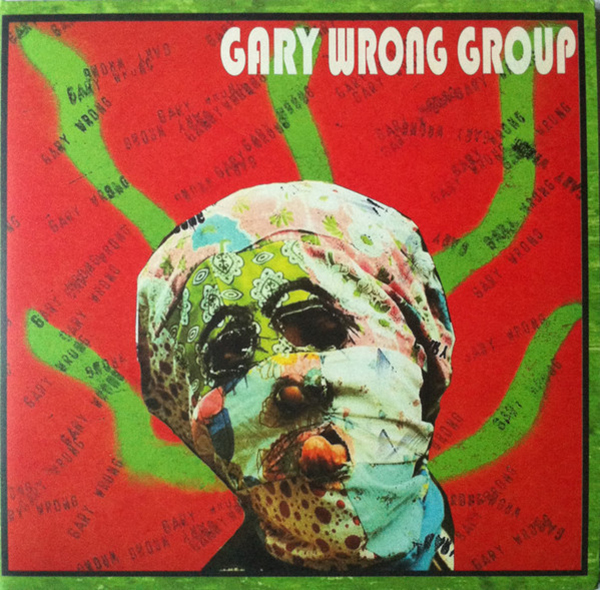 Wow, had no idea the Crap Detectors backstory went as far back at '73, but I'll be damned if these Jim Jacobi lo-fi bedroom numbers don't ooze with the surreal charm of the 'Grim-O-Comix' era Mike Rep & Tommy Jay material on one song, and delve into a minimal Vertical Slit-esque barrage of tape loops and moog gurgles on the next, truly schizophrenic and intriguing stuff. That this materialized in Lincoln, Nebraska during the early 70s is even more intriguing, and don't expected some heavy proto punk slab, this is more of an acid folk experimental trip, ripe with O. Rex production quality, all dancing around a primitive version of Eno's early solo work, devolving into a deranged and funky pre-punk dimension you hardly knew existed. Compiled from a collection of five home-recorded cassettes Jacobi produced between 1973 and 1976, Media The Victim comes to life through a subtle rhythmic throb that slowly escalates into an echoing madness, hissing by as the guitar scrapes and the moog squelches. And any time you're dealing with rudimentary electronics this far into the lo-fi spectrum, it's always going to draw out some freaks, so don't sleep on grabbing this fine pre-Crap Detectors foray into the sick and dripping world of Jim Jacobi and his previously unreleased treasure trove of unsettling and bizarre home recordings. Whether you only know the Crap Detectors' Killed By Death classic "Police State" or even are familiar without their 80s output, this LP of early material, not yet formed into anything specific, floats like an embryo, just waiting to figure out it's ultimate direction. 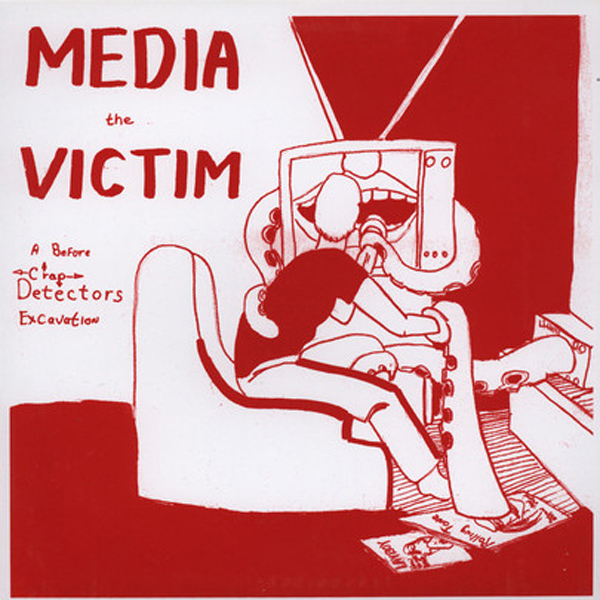 Only 300 pressed with silkscreened jackets, so this is a mandatory purchase for anyone that relishes in punk's fringe element, dive into the weird world of the Crap Detectors while you can still grasp this without painful repercussions.